This entry was posted on June 18, 2018 by development. 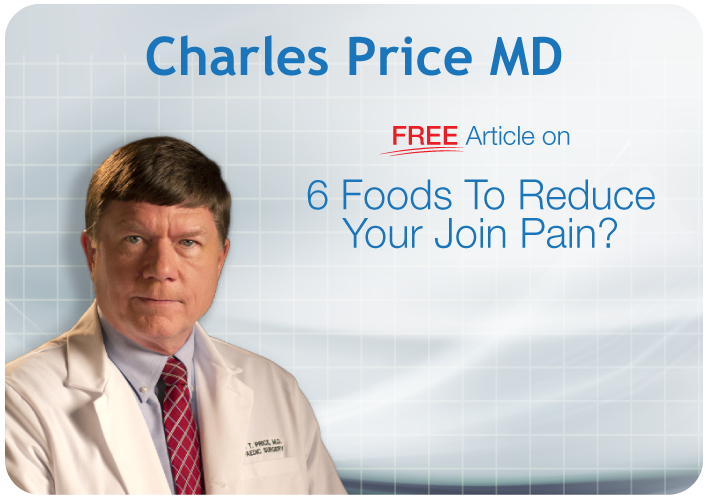 Do you want to avoid bone disease? Your bones are the structure that holds your body together. Therefore, degenerative bone diseases such as osteoporosis can be devastating as they lead to bone fragility, fractures, and immobility. The good news is that degenerative bone disease does not develop over night. It is a slow process that starts early in life. This means that by adopting certain lifestyle behaviors, you can decrease your chances of developing degenerative bone disease. Exercise and diet are the primary factors under our control when it comes to bone health. 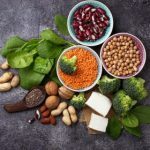 We all know that it is important to consume certain minerals such as calcium and magnesium as well as vitamins such as vitamin D.
But what many people do not know is that there are also foods that you need to avoid in order to maintain robust bone health as you age. This may be a bit of a shock due to the fact that many herald beans as bone health powerhouses. It is true that beans contain a number of valuable bone health nutrients such as calcium and magnesium. Additionally, beans have a considerable amount of fiber which most people need more of in their diet. So why do you need to avoid kidney beans? It turns out that beans also contain what are called anti-nutrients. Anti-nutrients are the opposite of nutrients. You can think of anti-nutreints as the plant's defense system against getting eaten. They are dietary compounds that can be bad for your health in large amounts. The primary anti-nutrients in are called phytic acid. Phytic acid can actually block your body from proper absorption of the healthy minerals in beans. Kidney beans is one of the beans highest in phytic acid. Luckily, traditional preparation of beans can allow you to bypass this issue. When you soak properly dried beans before cooking them you can actually deactivate the phytates and make the nutrition in the beans more bioavailable. Raw spinach is another nutrient dense food that also happens to contain pesky anti-nutrients. Loaded with bone healthy minerals such as calcium, magnesium, and potassium, spinach also has a considerable amount of vitamin K2 which is crucial for bone health. However, similarly to kidney beans, raw spinach has a considerable amount of anti-nutrients. The anti-nutrients in spinach are called oxalates or oxalic acid. Oxalates bind to calcium and prevent its absorption by the body. Oxalates may even be able to draw calcium out from your bones and teeth leading to increased bone degeneration. Luckily, by simply cooking spinach you can neutralize most of the oxalic acid. Additionally, consuming large amounts of calcium from food or supplements when eating spinach can also offset the effects. Coffee is a controversial health food. Despite years of being labeled as a guilty pleasure, several large studies have come out in recent years showing a net-positive effect of coffee consumption. It is true that coffee is loaded with antioxidants. In fact, coffee is the number one source of anti-oxidants in the standard American diet! Anti-oxidants help combat free-radicals in the body which are the source of most chronic inflammation. However, similarly to the anti-nutrients mentioned above, the caffeine in coffee can actually inhibit calcium absorption leading to bone degeneration over time. Luckily, by consuming coffee in moderation or switching to a swiss-water decaf you can largely avoid any detrimental effect. In addition to avoiding foods that can be detrimental to your bone health, it is also important to make sure you get all of the nutrients necessary for your bones to stay healthy and strong. 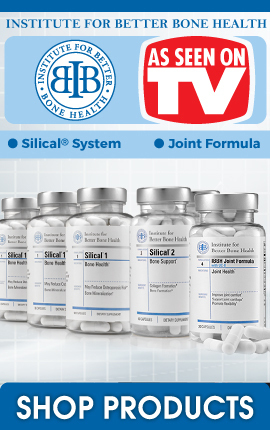 This is why Dr. Price developed the Silical System formula. It has all the nutrients that essential for maintaining bone health. 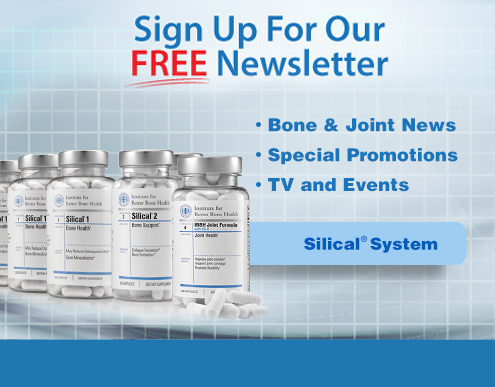 Click here to pick yours up today and experience better bone health now!